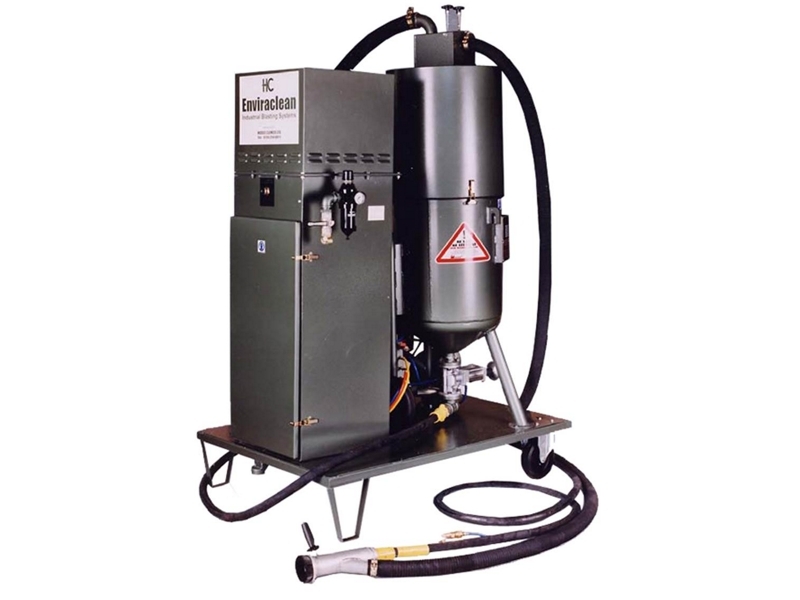 The Eductoblast 75 is established as the market leader in open nozzle blasting. It is an effective and portable closed circuit blast and abrasive recovery system and is ideal for use with metal abrasive media. The system can be air or electrically powered and is significantly quieter than alternative blasting systems.